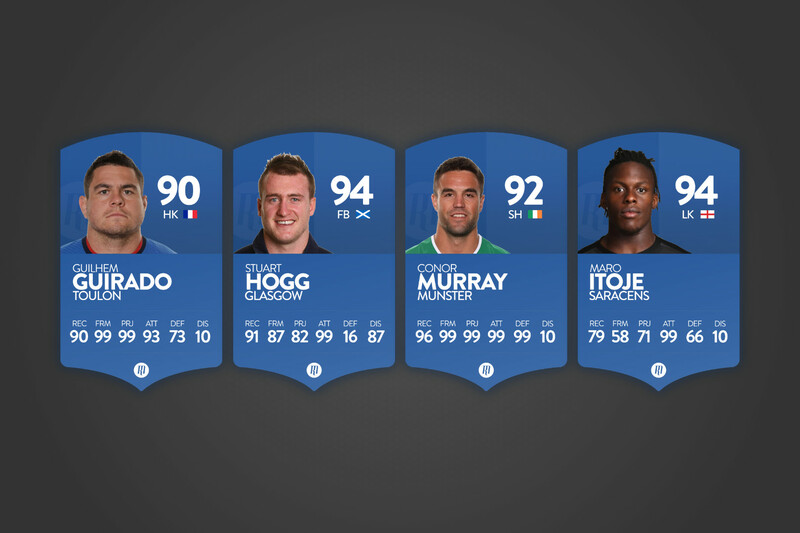 Player Cards: What do they mean? 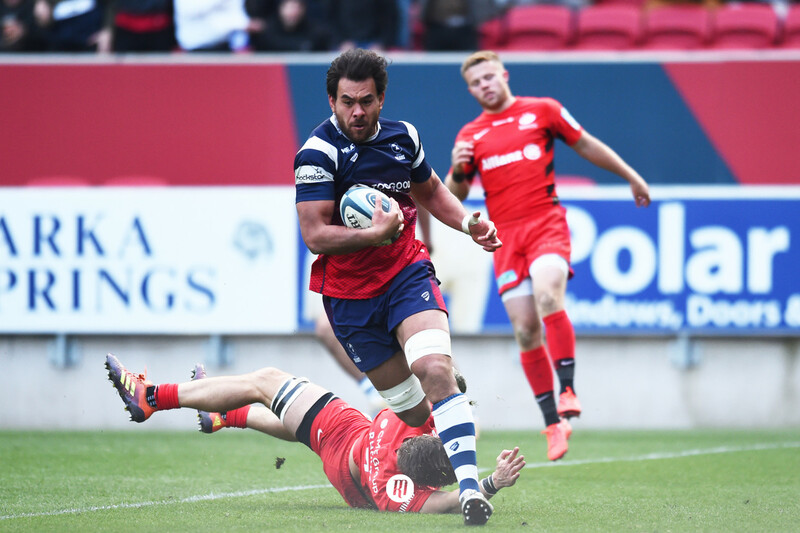 As part of the build up to the impending Six Nations and Super Rugby competitions, The Scout will be giving you some pointers and shining a spotlight on those players expected to go well through the season. In the past, we've simply had pictures of the players, but this season we wanted to do something a little different; player cards. 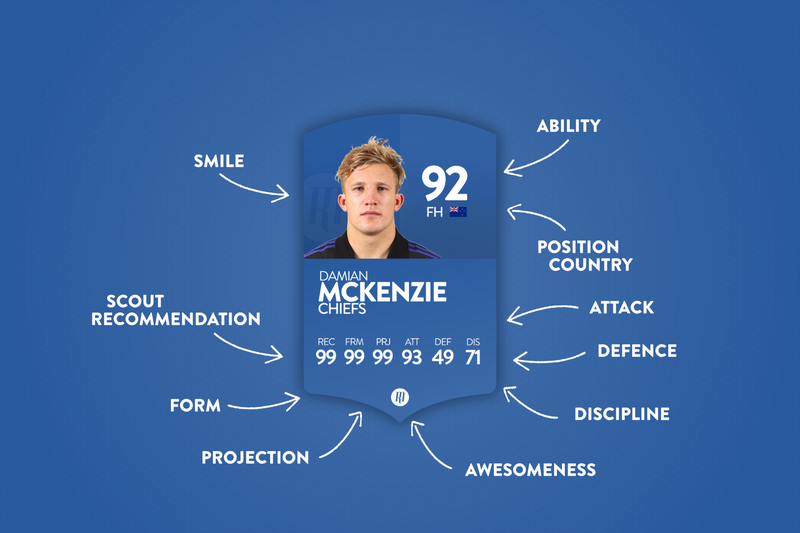 Each player who goes under The Scout's spotlight will come with their own player card that outlines key details about their fantasy personas. Alongside Tadhg's smile are a quick intro to him as a player: he's a prop, and he's from Ireland. 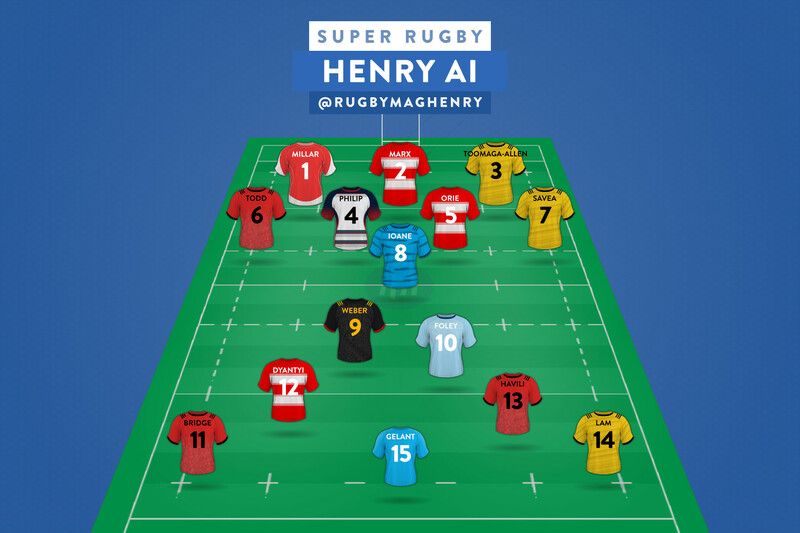 Above that though is a magic number: this is an indication of how good Tadhg is in comparison to the rest of the rugby world. Ninety-nine is the highest, so Tadhg is pretty damn good. This number is a combination of a lot of different factors, and is the only one on the card that isn't directly tied to the fantasy game. From left to right, we begin with the overall recommendation from the scout. This is a consolidation of nearly twenty different factors that assess the suitability of a player for your squad. 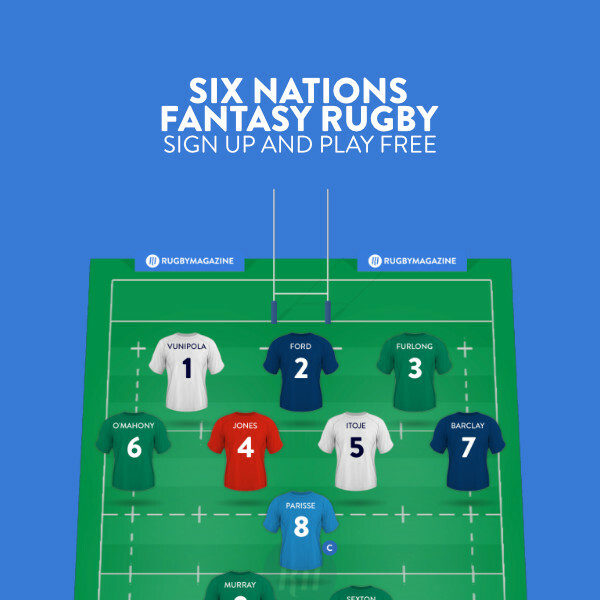 Again out of ninety-nine, you can see that The Scout thinks you would be silly to leave Tadhg out of your starting lineup, let alone your squad! From there are the most pertinent of the criteria that go into creating the overall scout recommendation. Form indicates how well the player has performed in his last five matches, and the Projection number indicates how well he is expected to score compared to other players in the positions he can play. The remaining three numbers give an indication of the player's points generation. 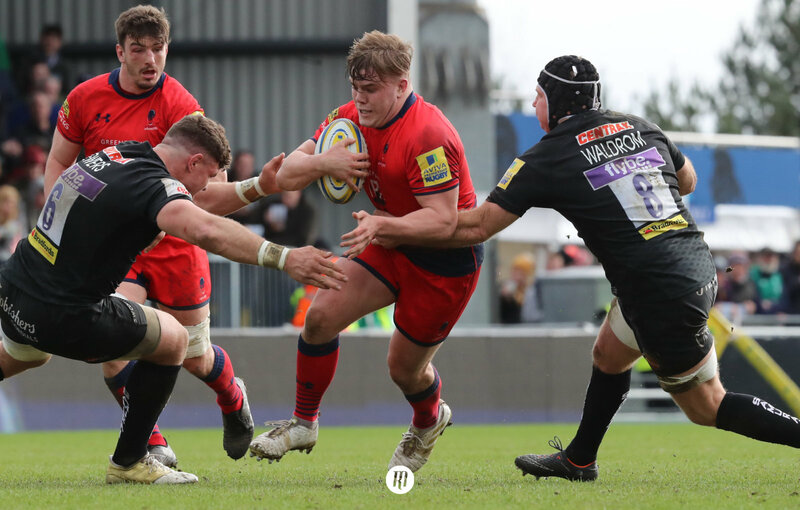 It's important to note here, that had Tadhg's card indicated a ten for defence, this is not his ability at defending, but rather how many defensive fantasy points he delivers per game in comparison to those who play in the position he has filled through his matches over the season. In this instance, he scores a whopping ninety-eight, and combined with ninety-nine for his attacking fantasy points, he's definitely a winner. Finally comes discipline, and a comparison of how disciplined the player is on the field. The higher the number, the fewer negative fantasy points the player will accrue. Discipline points in the fantasy are yellow and red cards, as well as penalties conceded, so if Tadhg was a penalty machine, he'd have a very low discipline value. As it is, eighty-one is a solid score, and another reason you should draft him in! So there we go. 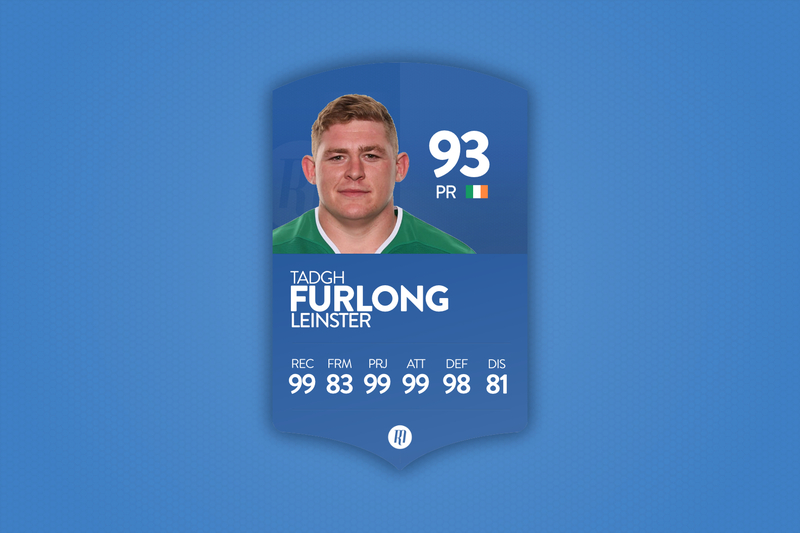 Aside from indicating that you should definitely have Tadhg in your side, you'll know what to look out for as more player cards drop in the build up to the tournament.